The Joyetech Exceed Air Plus atomizer comes with 3ml e-juice capacity and convenient push-to-open top filling system. 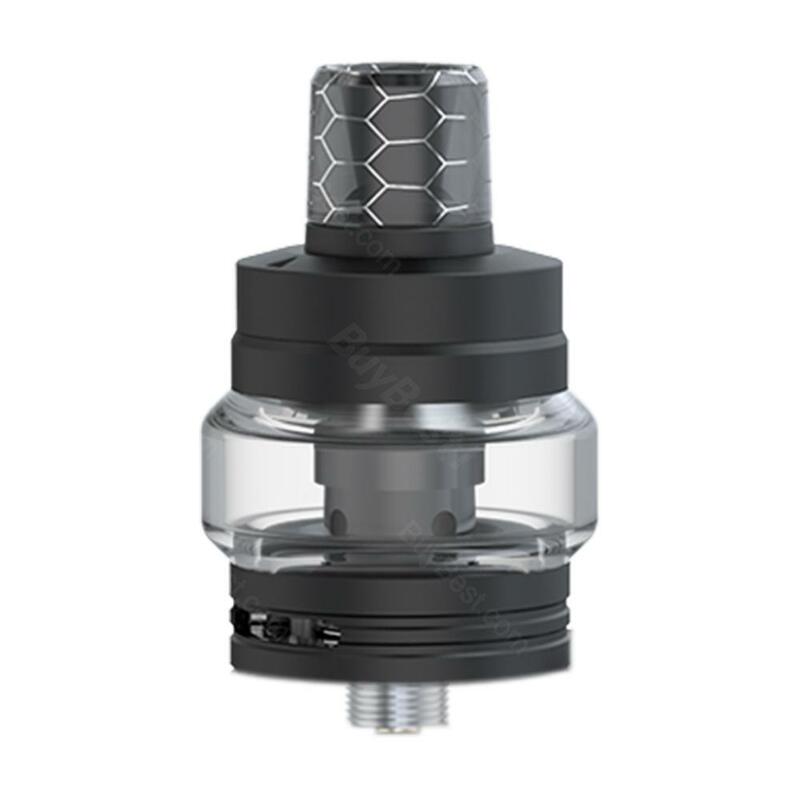 It is a subohm tank adopts new bulging glass tube . The integrated EX series head will provide huge clouds and pure flavor! • 3 month warranty for Air Plus Atomizer. Acabo de comprar los tanques de los sueros Joyetech Exceed antes, todos los tanques buenos, así que compraré este Atomizador Exceed Air Plus, espero que sea mejor.